Summer: bike, motorbike, hiking, climbing routes. Winter: skiing, snowboarding, snowshoeing. 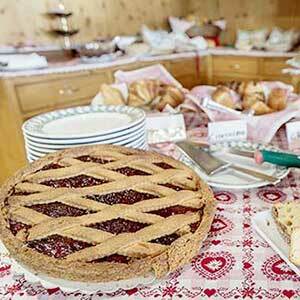 All is a unique experience in the Dolomites ! 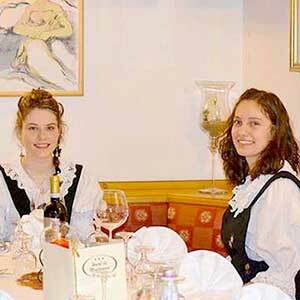 The staff of the Hotel La Montanina and the Family De Toni are at your service. We will do our best to make your holidays unforgettable ! Tub, Sauna, Turkish Bath, Kneipp and Emotional Shower. Regenerate yourself in our spa! Our website on Alleghe, in winter and summer. Events, activities and other usefull informations. 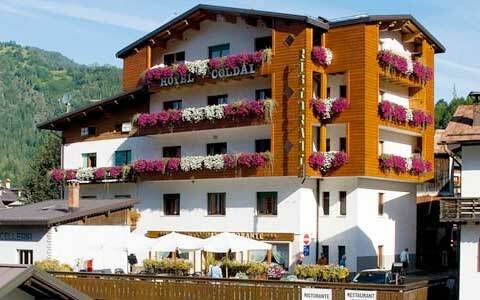 Hotel Coldai is located in the center of Alleghe, 100 meters far from lifts of SkiCivetta.. In this land, the mountains are a gift of nature, and choose to stay in the heart of the Dolomites is a gift you give yourself. 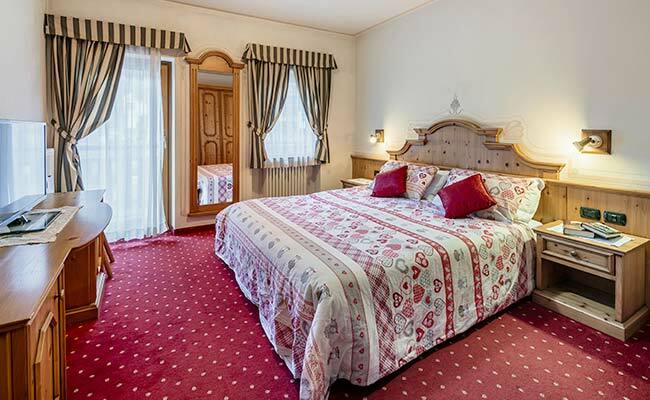 The La Montanina Caprile with its 18 standard rooms and 6 suites is perfect for a holiday tailored to their own desires and their own pace. If the trouble does not scare you depart from here than the legendary climbs of the Tour of Italy. If you love the freedom of motion you can enjoy along the most famous Dolomite passes. If you have a whole winter means snow Ski to launch yourself in exciting downhill skis. If you prefer the slower pace of the trek you just need to take a trail and find yourself in contact with an authentic nature. Then on the way back, you can refuel at the restaurant, spending a few hours in the wellness or simply soaking in the quiet of your room. Very welcoming. Ski rental across the road. Shuttle bus and easy ticketing. Staff able to speak English and happy to help. Organised, clean and quiet. 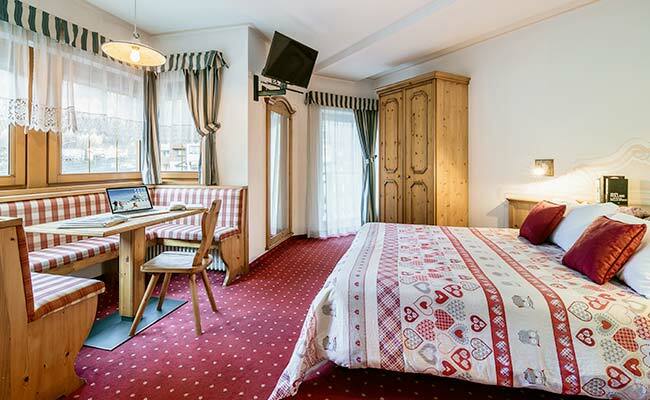 Room is warm and comfortable. Food is fresh, variety of meals and very timely service. A wonderful stay and highly recommend. Nice place and very good food. A high level of service. I was a week of skiing. 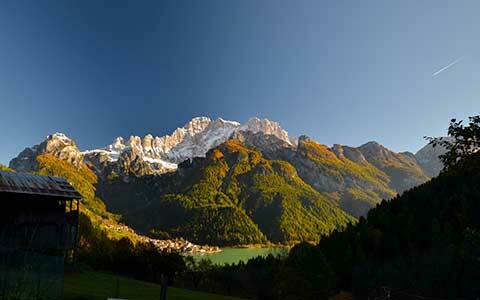 Easy access to the Sella Ronda, the Civetta and the Marmolada. Wonderful surroundings. Caprile is a pleasant small town. It was a great stay on our summer tracking adventure in Dolomits! Thank you so much for all your support and care and best big pack of chips ever in the middle of the night and polish tv chanell. 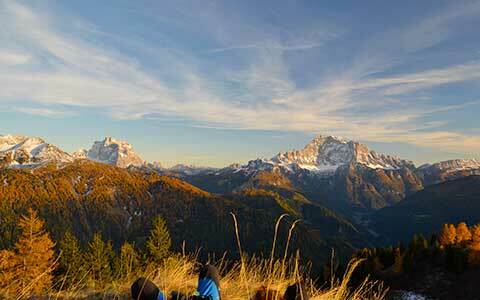 We are going to stay there each time we get close to Civetta or Marmolada :))). One more time big thanks and all best for the future!! !